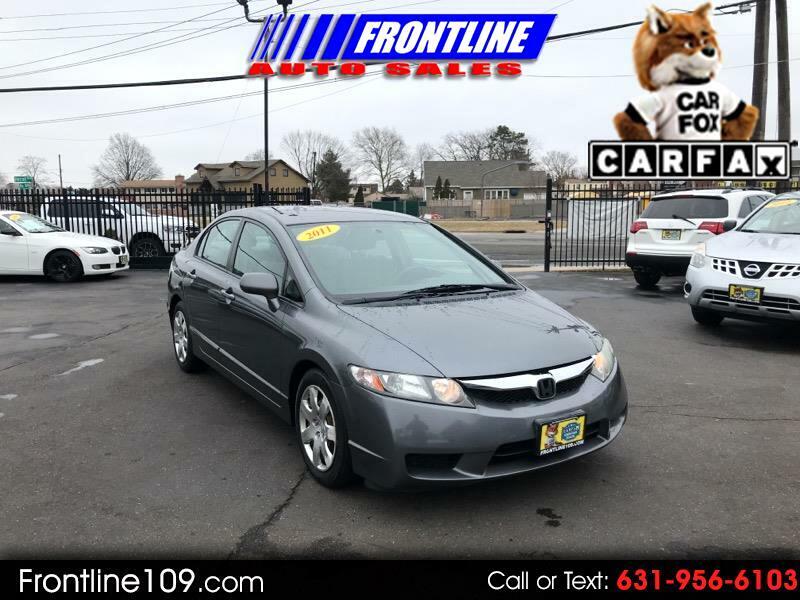 We are your transparent Used Car Dealer here At Frontline Auto Sales we take great pride in selling a quality Pre-owned vehicle to the Long Island community. We are a family owned and operated used car dealership located in West Babylon, New York. Frontline has been serving the local community for over 15 years! We encourage a low pressure buying experience to make the customer feel as comfortable as possible. We offer financing options for all types of credit. In recent years, we have expanded! Frontline Auto Sales has opened our own detail and auto repair shop to better serve our customers! Come stop by at Frontline Auto Sales and finally get the car you deserve! 869 RT. 109 West Babylon, New York. CALL or TEXT us at 631-956-6103 or visit WWW.FRONTLINE109.COM for more information!